Reading Whitethorn, the recent collection of poems by University of Utah Distinguished Professor Jacqueline Osherow and a finalist for the 2011 Utah Book Award in Poetry, is like imagining that I have lived through the famed Vesuvius eruption at Pompeii. Some poems are heavy enough to stifle. And yet, by the final poem, Osherow has begun building hope out of destruction. Whitethorn begins with “Poem for Jenne,” where the poet examines flowers, musing that “earth again has sheathed herself in indigo.” This metaphor develops nicely throughout: “earth’s reaching for her heavens, I for words.” In many of the poems, the “black mass” of olive trees or the “stingy bloom” of whitethorn bemoans her state. Pained and deeply contemplative, these poems create an inner landscape of despair mirrored by the outer landscapes; settings range from the narrator’s own backyard garden, in which “Earth’s…brief sky is shattered,” to Italian olive groves, where a rare snowfall has blighted, “frozen, burnt,” and “blackened” all vegetation. Grief makes the lines heavy. 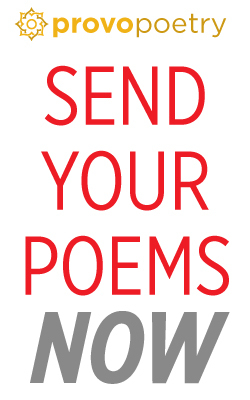 The poems feel their way through disaster, trying to find direction within tragedy. In “Orders of Infinity,” Osherow applies the “cruel discipline” of mathematic infinity to Holocaust victims while staring at innumerable stone markers. Fusing the narrative’s dejection with their “flagrant incapacity to be,” she speaks for those living in “cramped dominions in oblivion.” Her rich lamentations give voice to a disembodied chorus—more poignant yet, they play a dirge for the many unborn children who cannot even suffer. And yet Osherow’s language also infuses hope into its own fallout. In sharp contrast to snow-scorched olive trees, a “still incontrovertible shoot of green” shows that “we’re not stuck in our imploding moment.” She muses that “against all odds, we’re here,” as her language climbs out of destruction. Her poetry is full of energy, cathartic in its drive to fully explore desolation and ardent in its desire to escape misery. By mixing conventional forms such as the villanelle with longer free form poetry, Osherow stresses the timeless, ongoing nature of suffering; she wonders whether “all the songs have already been sung.” At the same time, she reaffirms the vividness of new experience with her own pleas to the tulip —“You’re a garden. Bloom.”— and her varied narrative moods, which flow from depressed to contemplative to gently whimsical. Her voice is conversational. In fact, her frankness toward an audience startles during brief, strongly verbal asides such as, “My ex-husband’s. So now you know.” Her poetry is much like conversation with an old friend, weighted with pain while at the same time personable, even friendly. 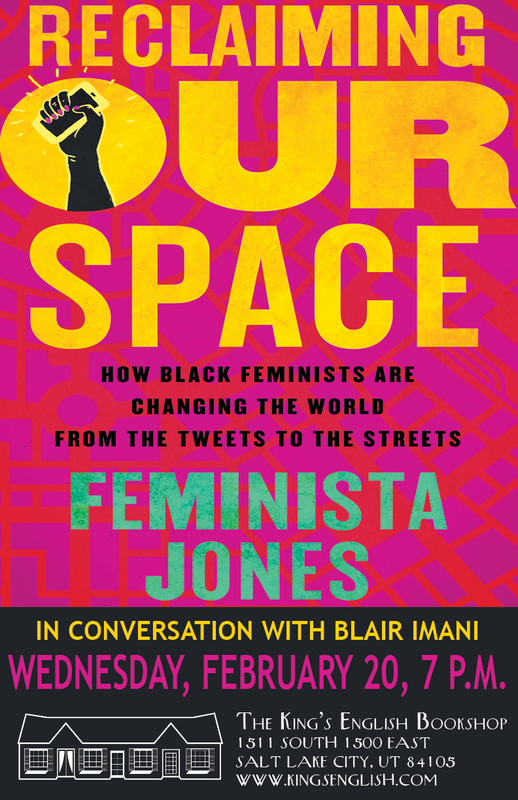 Her occasional self-conscious speech, as in, “You see, reader, it does come back to me,” at first surprised me. But these interjections themselves impress: they join thoughts that would otherwise disorient readers. Even out of distraction, Osherow creates conjunction. By doing her work so well, Osherow commands poetic convention. Grief takes on refreshing complexity; her skilled lines renew and transcend it. 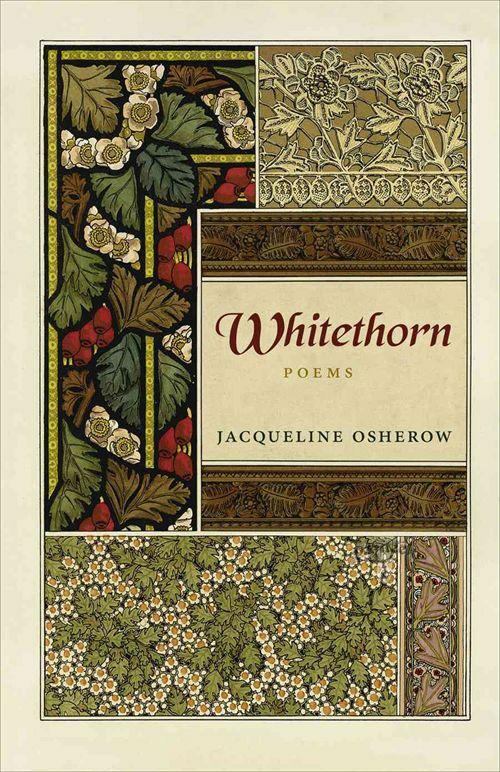 Jacqueline Osherow’s Whitethorn is a 2011 Utah Book Award Finalist in the Nonfiction category. Winners of the award will be announced October 5. Esther Allen, a native of Victor, Idaho, is an enthusiastic reader of poetry. She is currently pursuing her masters degree in Literature and Writing at Utah State University.